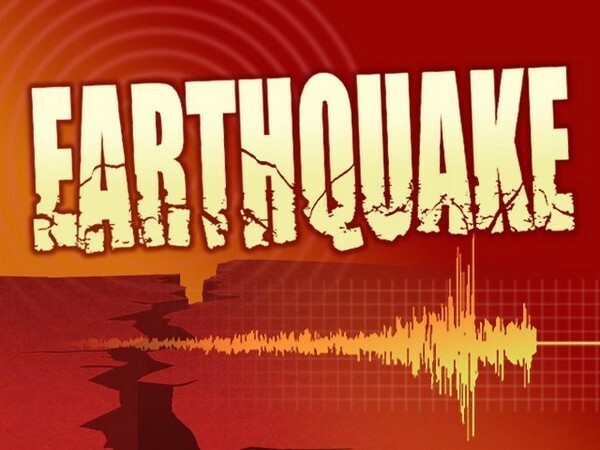 An earthquake of magnitude 2.8 on the Richter scale hit Maharashtra’s Raigarh city on Friday night. The earthquake occurred at around 9:31 pm. No casualties or loss of property has been reported so far.